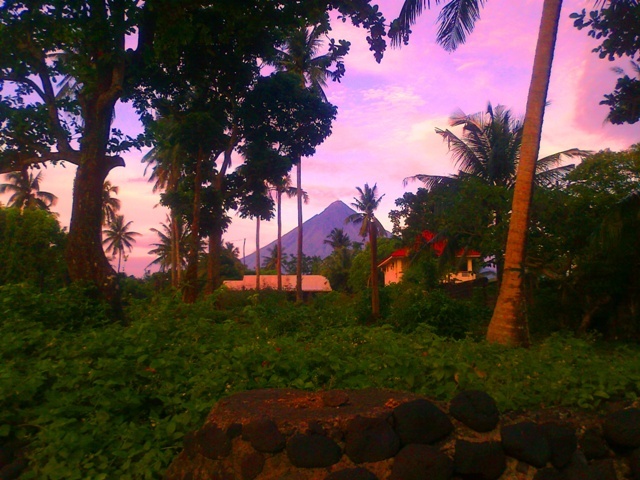 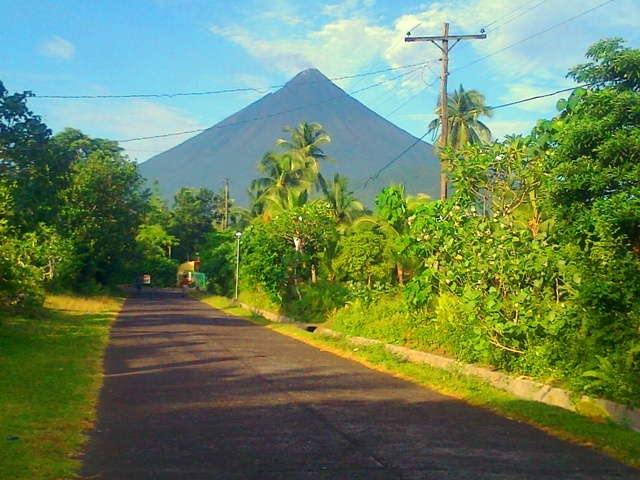 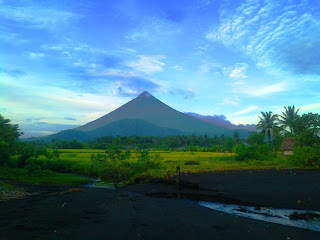 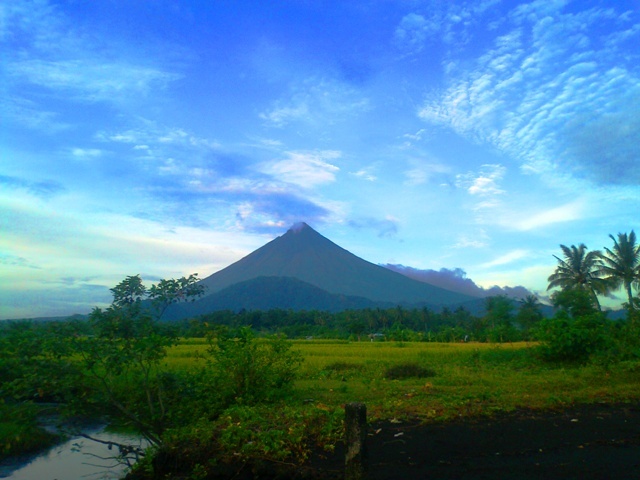 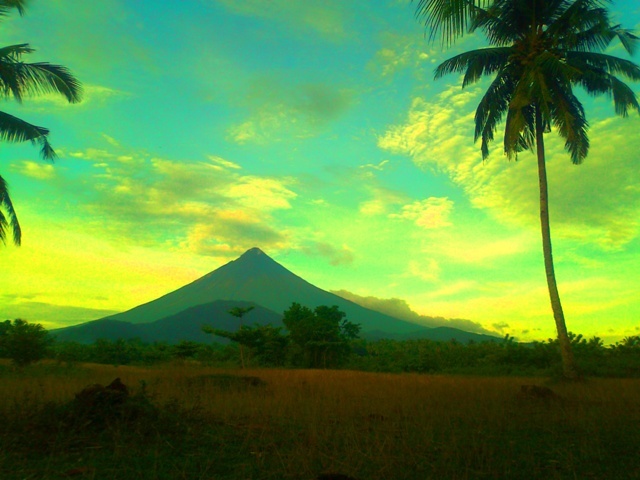 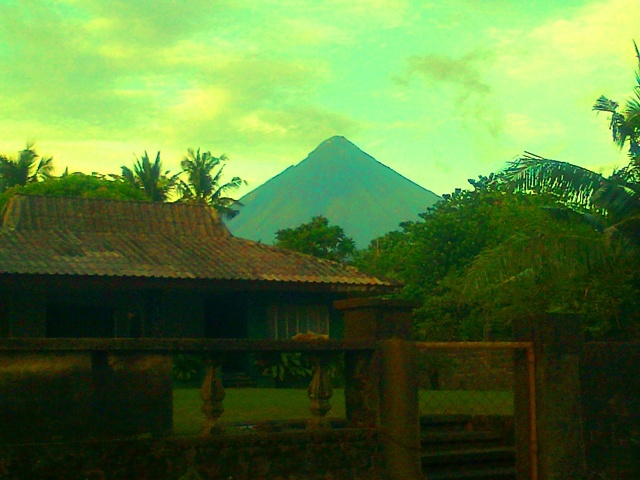 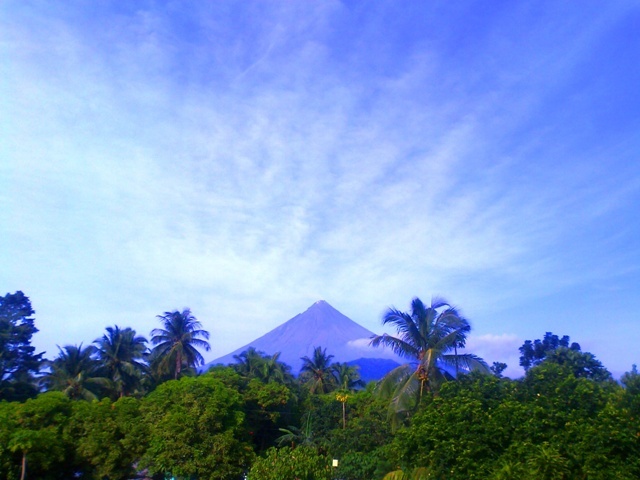 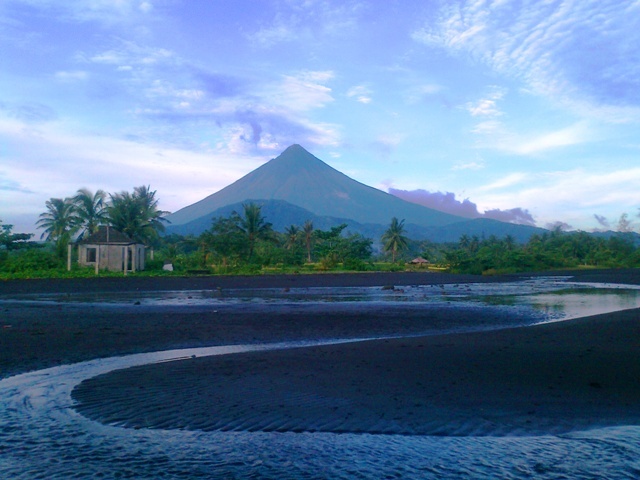 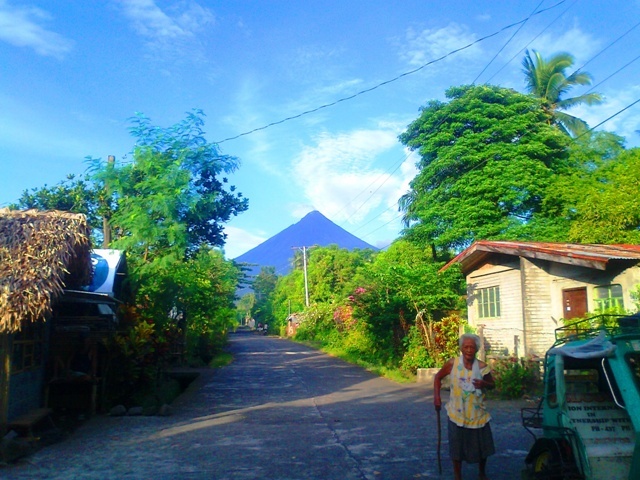 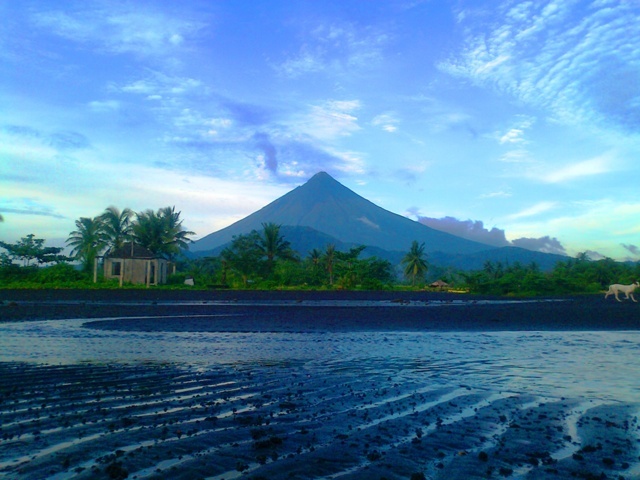 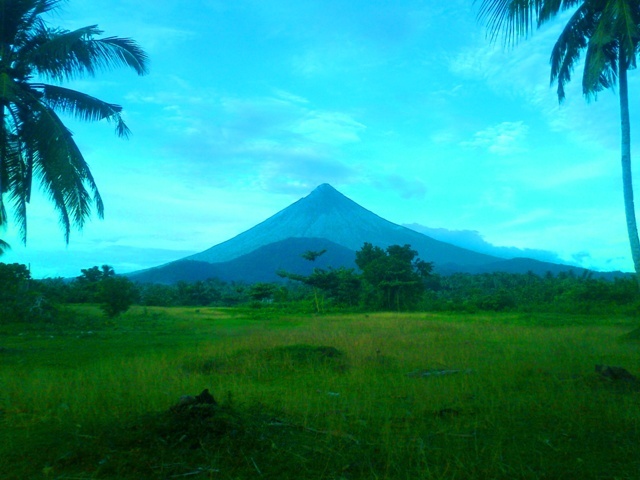 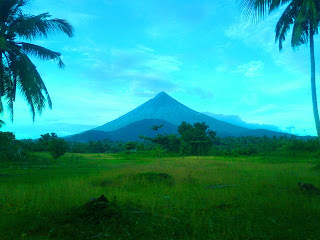 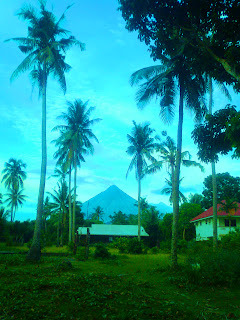 Same here, this view was take from the street of Bacacay, Albay. 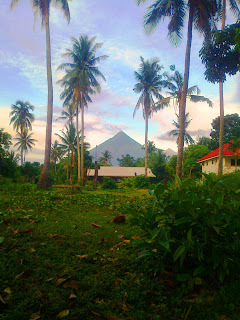 This one, and the rest of photos, were shot early morning on the beach of Brgy. Sogod, Bacacay, Albay.